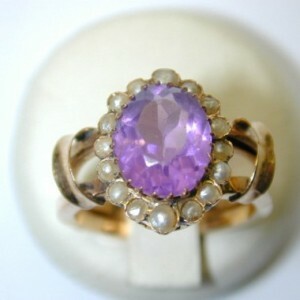 The claw-set oval amethyst is surrounded by 16 seed pearls. 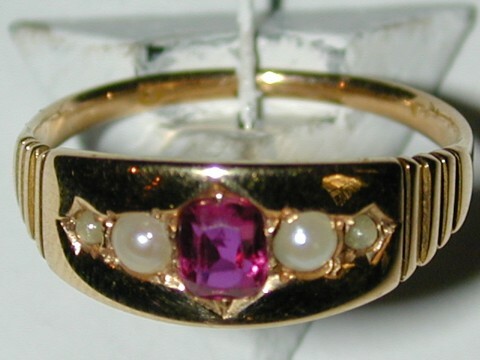 The double gold shank is slightly bashed in places as it is made from hollow sections. 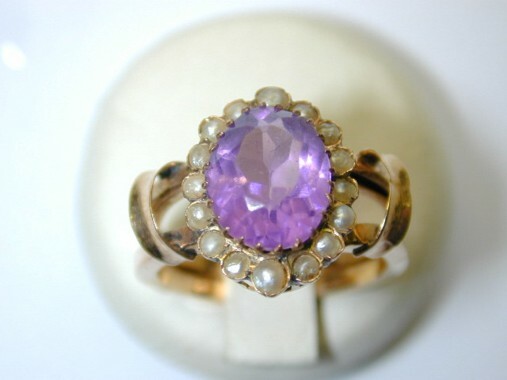 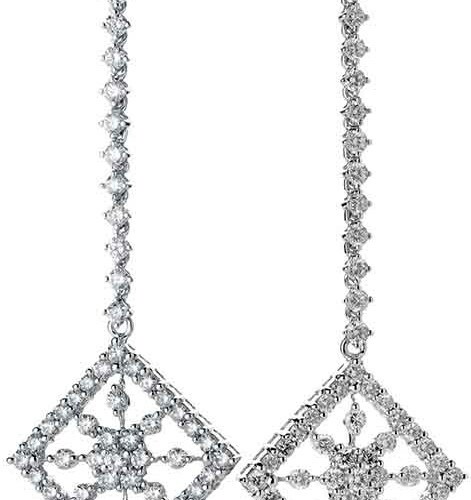 Categories: Jewellery for Women, Vintage.